Have you been to Sunny Beach – Bulgaria? Have you seen the ecstasy of multilingual crowds? 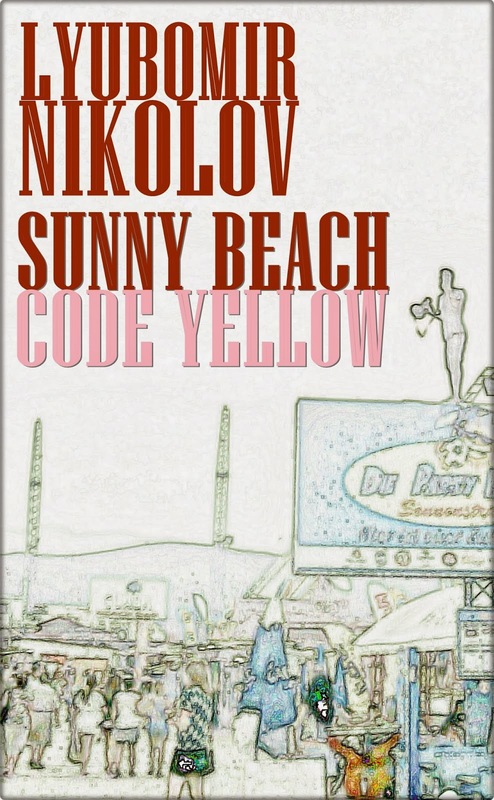 “Sunny Beach – Code Yellow” is a sparklingly humorous novel. 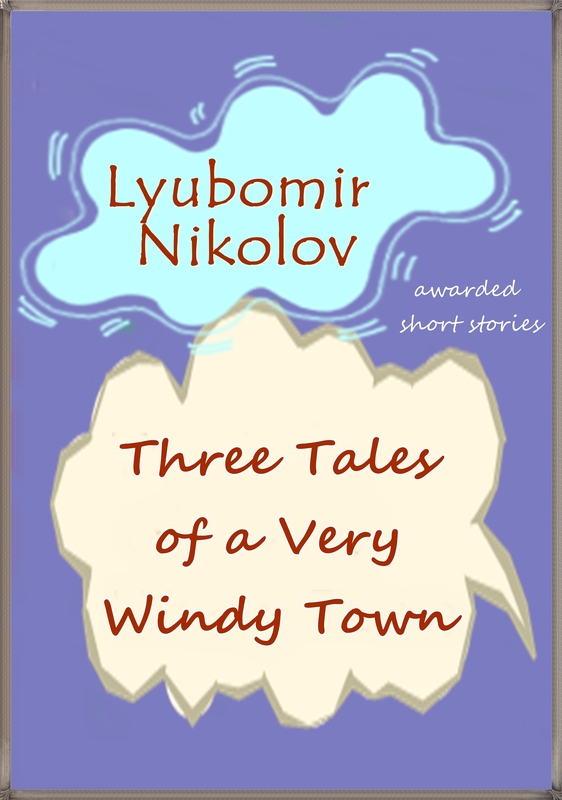 The text is tracking the remarkable holiday adventures of a client in Sunny Beach – Bulgaria. Although the narrative is wearing the uniform of a novel, actions in the book are so rapid, as in full-contact Sumo.